UbuntuNet Alliance has published the full Proceedings and Report of its 9th Annual Conference, UbuntuNet-Connect 2016 that was held on 2-3 November 2016 in Entebbe, Uganda. 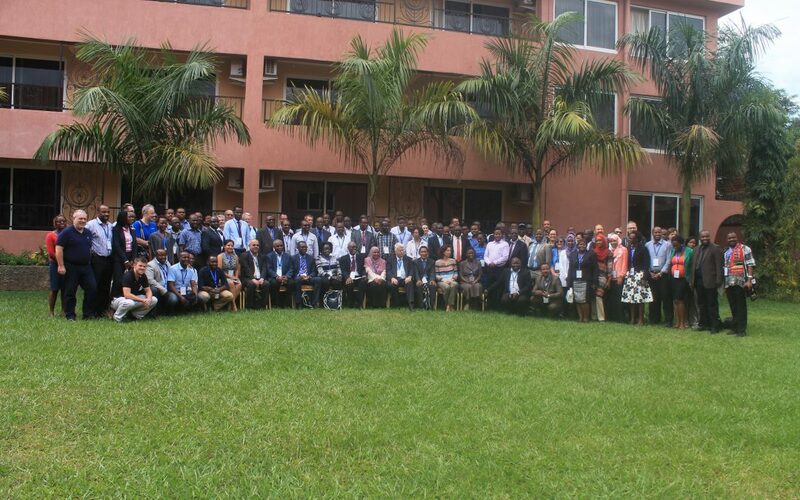 The proceedings, which are now available on the UbuntuNet Alliance repository for downloading, include 18 full text papers that were presented at the two-day conference in the east African nation. We also would like to take this opportunity to introduce to you the new UbuntuNet Alliance Repository. The Repository is home to full text individual papers, presentations and proceedings of all UbuntuNet-Connect conferences and many other key documents in the field of research and education networking. As you read, share and cite the knowledge contained in the articles, we ask you to look forward to the proceeding of UbuntuNet-Connect 2017 which will also be published on the UbuntuNet Alliance repository in due course.